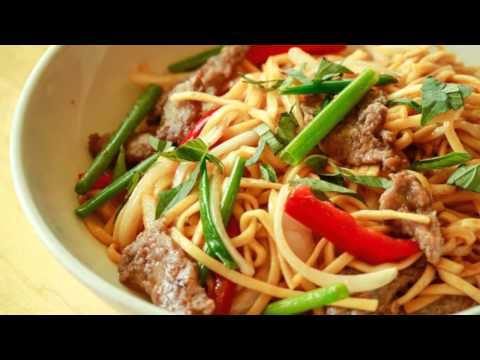 Our Chinese restaurant serves delicious and fresh Chinese food in a quick and casual environment. We hand prep our traditional Asian food daily and prepare our bold and flavorful sauces from family recipes. Our entire menu is available for lunch and dinner and we also offer delivery and takeout services if you are in a rush! We can deliver up to a 3 mile radius from our location. Need to feed your entire office or a large group? Ask about Shu Shu's catering and we would be happy to help. For the finest in Asian cuisine, call or stop by today!